Gaia Faeries return in fullness to the planetary surface. 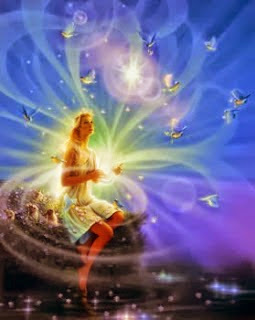 Caretakers are called and respond on all dimensional levels. Placids rise and soothe the uncomforts. Green Lights bathe and regenerate.